Sporty and comfortable. 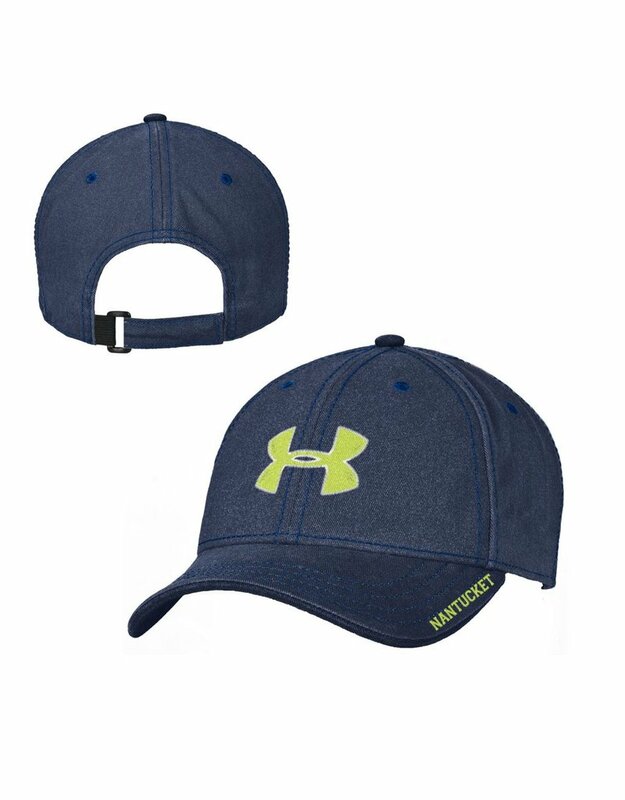 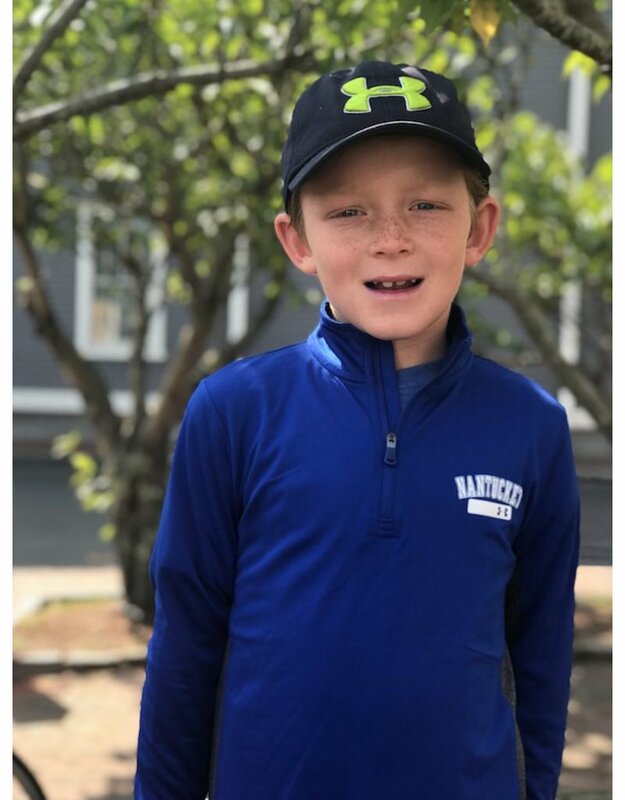 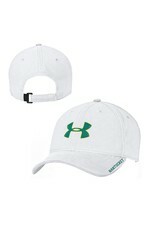 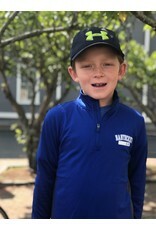 This Under Armour cap is a kids favorite! Home / Sporty and comfortable. This Under Armour cap is a kids favorite!